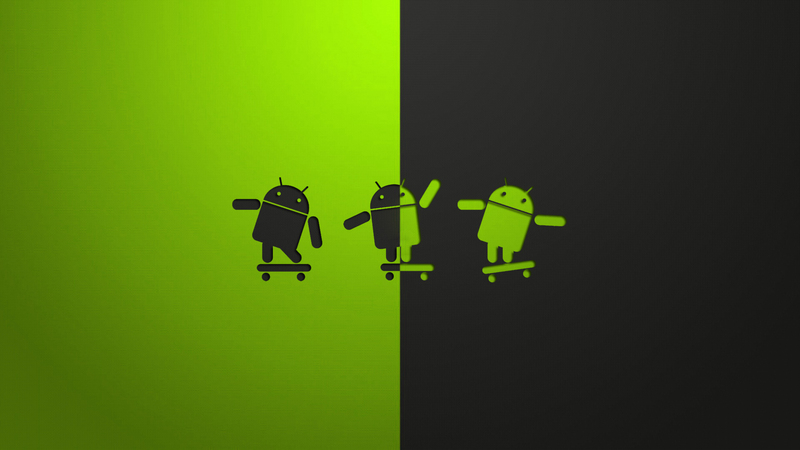 Here are some of our peeves we'd like to see addressed in the next version of Android. Lollipop's release date has come and gone, and while we're very happy with the updated styling of Material Design and all the great under-the-hood improvements that it brought, there are still a few things that we would have loved to see included. Android is definitely maturing and is no longer just highly customizable and great for tech enthusiasts, it also has the stability and user friendliness to truly rival iOS. With this maturity though comes new expectations for the operating system as a whole. We've put together a list of wishes, not only for Google, but for manufacturers and carriers of Android phones that we would like to see implemented with Android M.
Apple has this particular down pat. Whether you're using a Mac, iPad, or iPhone, if you're using the same Apple ID on all three you can pick up wherever you left off on each device and receive notifications uniformly across all three. The Google ecosystem on the other hand can be a confusing mess, with some services not being updated for quite some time, and the switch-off from mobile to PC being confusing in both design and utilization. Ideally we'd like to move from our phone to Chrome on a PC and still get our Hangout messages, SMS, MMS, and phone calls all on our computer. We'd also like the same effect to happen when switching to our Android tablet. Instead, it's more of a crapshoot, with the PC users have to log-in to the various webportals for each Google service and settings aren't carried between devices. Android's update situation has always been a confusing mess. Manufacturers typically take the Android Open Source Project base ROM, add their own proprietary drivers and kernel then place their own custom UI and programs on top of the stock Android OS. Then once the phones are sold, any updates to a particular phone must be sent to the carrier that sells them, then once the carrier approves the updates are released over-the-air. The problem with this system, besides adding too much bureaucracy to getting an update out, is that in the past devices that weren't all that popular typically languished with one, or in some cases no, updates. We'd like to see Google change that. 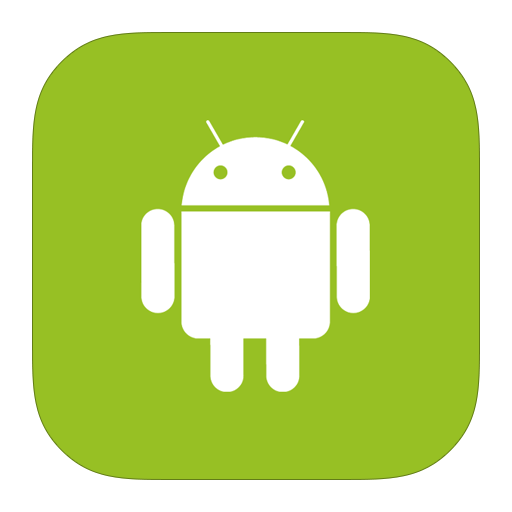 We believe that if a manufacturer is licensed to distribute the Android OS that they should be required to send their updates to be distributed by Google itself and must agree to provide support for a certain amount of time for a device. While the situation has gotten better over time, the fact that many popular phones are still stuck on Android 4.4 when Lollipop has been out for over 3 months is a testament to the need for a different system to distribute updates. With Android M, we'd like to see Google put its foot down and make sure its product is represented fairly and made available promptly to consumers. There's plenty of apps for the iPad that are designed specifically for the larger screen, but for Android tablets the offerings are unfortunately far and few between. There are some great tablets that run Android that match or even exceed the iPad's specifications and the typical Android app simply stretches the UI that is designed for a phone. With Android M, we'd like to see tools released to make it easier for developers to optimize their applications for both phones and tablets. This list is full of peeves we've had with Android practically since its inception, but is far from all-inclusive. Do you have something you'd like to see in Android M? If so let us know in the comments!